WintertonRacquetball.Com is the business of everything racquetball. 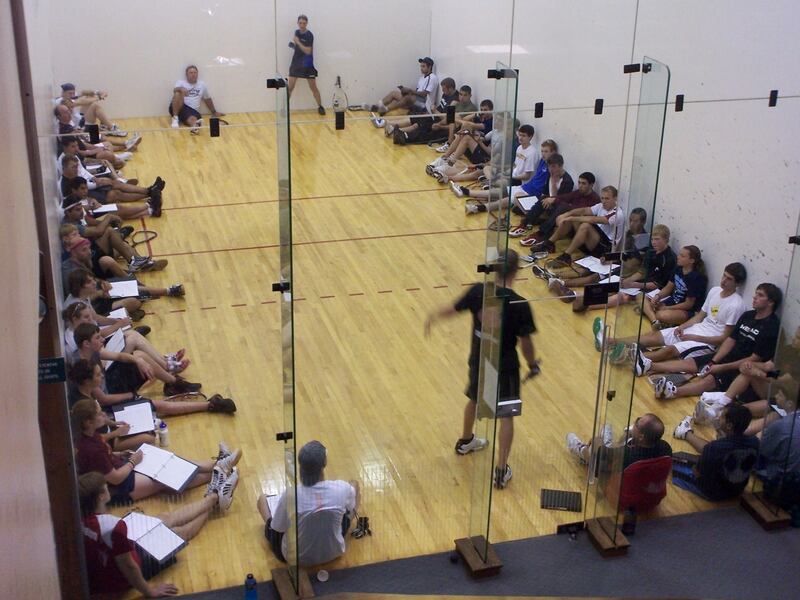 Coach Winterton’s system of training will take any racquetball up two levels in six months. Coach supplies the knowledge and the athlete supplies the training. 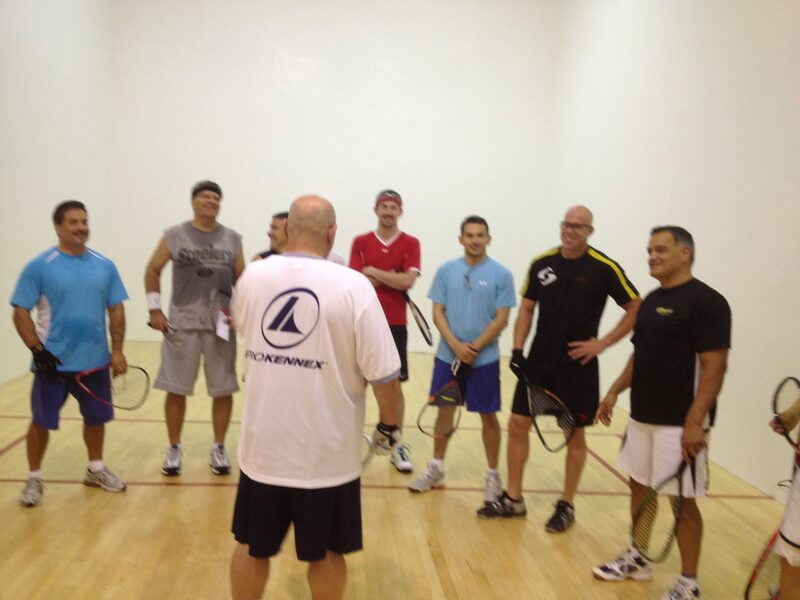 Racquetball is a new sport and is being taught incorrectly by athletes who played in the 80s and 90s. 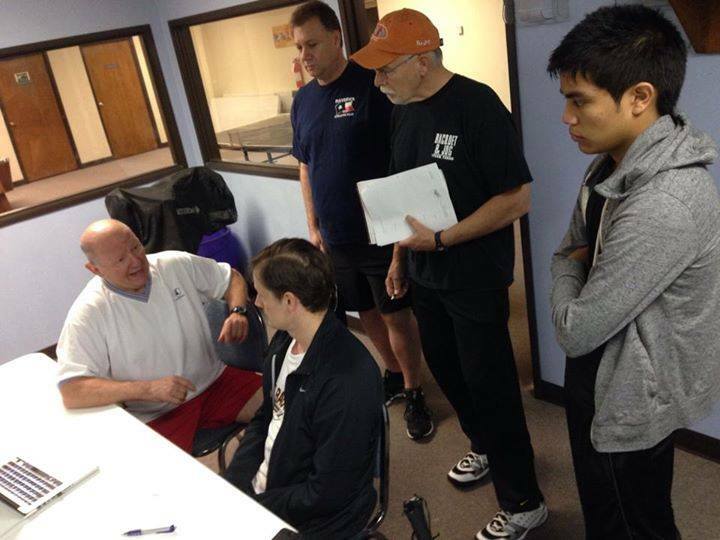 Coach Winterton takes an approach approved by biomechanical Professors and modern footwork experts. 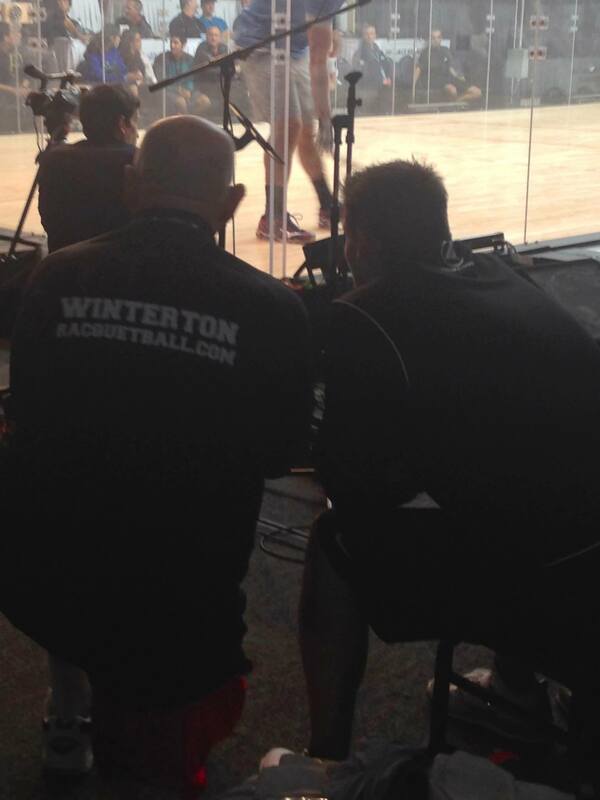 While others teach What shot to hit, coach teachs How to hit that shot! 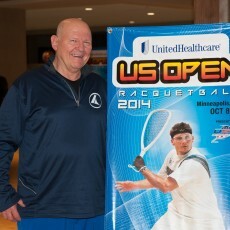 Hall of Fame Coach Jim Winterton took his first group of junior athletes to the Nationals 36 years ago and he has been building Racquetball players from novice to the best in the world. Currently he coaches the best player to ever play racquetball on the Men’s Pro Tour, Kane Waselenchuk and Former world Champ and Number one Women’s Pro, Rhonda Rajsich. But he also coaches many athletes of all different levels and ages. His youngest athlete is 8 and most experienced is 68! 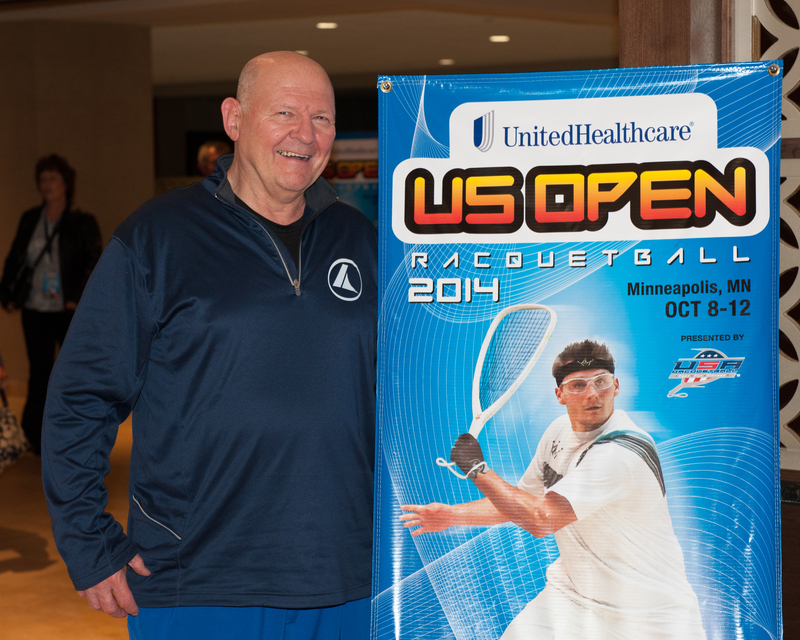 Coach has had 44 years of coaching diverse sports such as football, and tennis, as well as racquetball. He coached in three Pan Am games in 1995, 1999, and 2003. He was undefeated as USA Team coach for both adults and two years as Junior head coach, something that has never been done before. He has also coached Women’s and Men’s number one player two years, another feat that has never been accomplished.